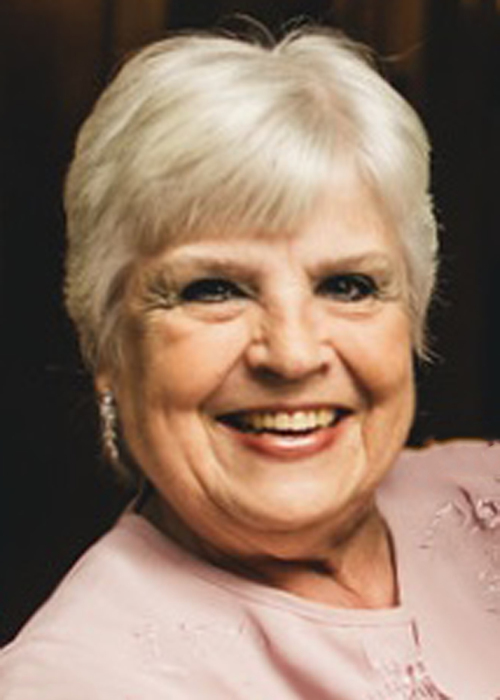 Darlene Lane, age 75, resident of Granger, IN, passed away on Thursday, November 1, 2018 at St. Joseph Regional Medical Center in Mishawaka, IN. She was born on June 22, 1943 in South Bend, IN, to William and Nina (Nellans) Gish, both of whom preceded her in death. On June 29, 1968 in South Bend, Darlene married Joseph “Joe” E. Lane, who survives. In addition to her loving husband of fifty years, Darlene is survived by sons, Joe (Katherine) Lane of Granger, and Danny (Lili) Lane of Chicago, IL, as well as three grandchildren: Caitlin, Grace, and Emma. Darlene was preceded in death by her parents and her two brothers, Leslie Gish and John Gish. Darlene was a woman of great faith, conviction and humility. She was an amazing friend to many as well as a loving mother and wife. She was also a proud owner, along with her husband Joe, of a local Dairy Queen for over 44 years. It remains owned and operated by her loving family near Notre Dame. Mass of Christian Burial will be celebrated at 1:00pm on Tuesday, November 6, 2018 at St. Joseph Catholic Church, 226 N. Hill Street, South Bend, IN. Rev. Kevin Russeau, C.S.C., and Rev. Paul Doyle, C.S.C., will officiate. Graveside services and burial will follow at Highland Cemetery. The family will receive friends from 12:00-1:00pm on Tuesday prior to the service at the church. Palmer Funeral Home—Hickey Chapel is assisting the family with arrangements. Expressions of sympathy in memory of Darlene may be donated to Steven Coyle Final Word Ministries, 21820 W. Ireland Road, South Bend, IN 46614. Online condolences may be left for the Lane family at www.palmerfuneralhomes.com.